Beaver Scouts have a Pokémon adventure! 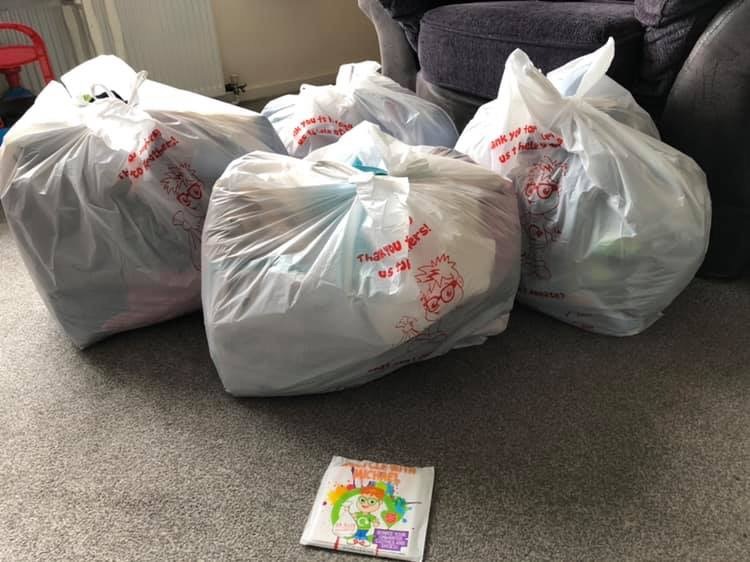 Syston Cubs have been collecting old and unwanted clothing item and have managed to fill four large charity bags to send to #RecycleWithMichael. If anyone wants to donate some more or forgot to bring some last Thursday, send them along to Cubs on Thursday and we can fill another bag! Well done to all of the cubs with collecting so much clothing!